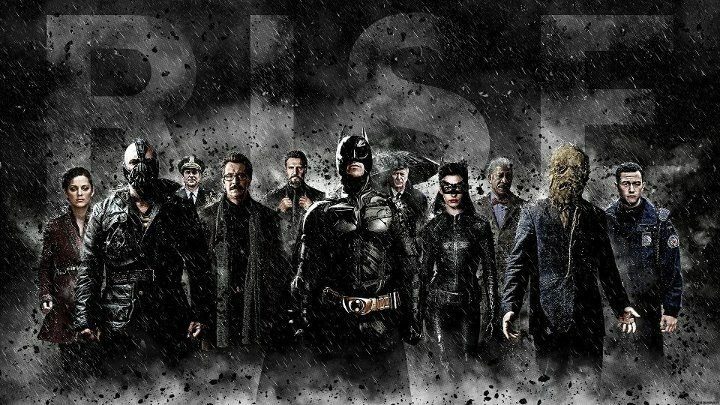 It’s been four years in the making, but the final Batman film in the Christopher Nolan trilogy will finally hit theaters July 20th. 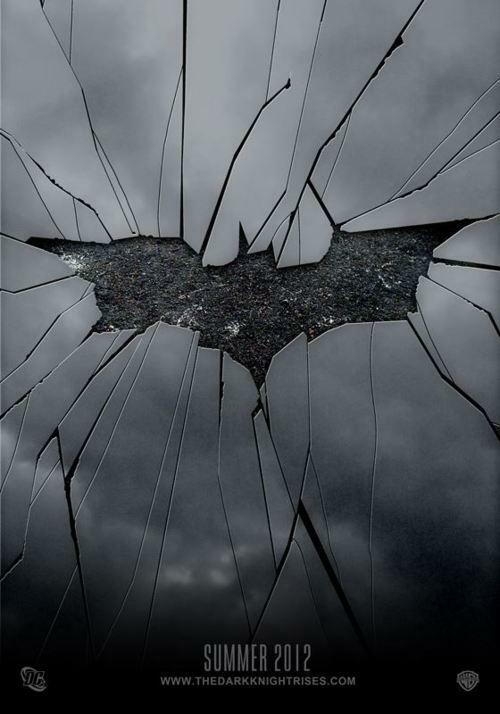 As we impatiently wait for Bruce Wayne’s last huurah, Warner Bros. is heavy on the promotional trail unveiling several new posters for The Dark Knight Rises. 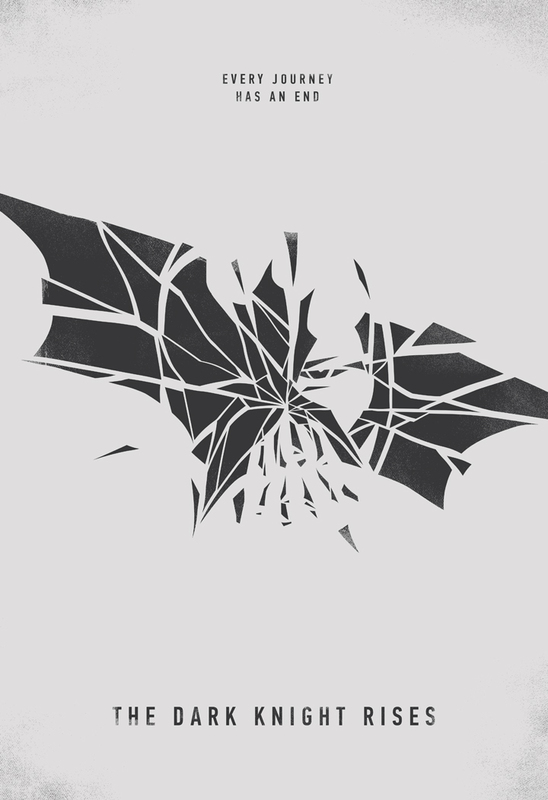 Some have intensified the hype, while others have simply disappointed us. 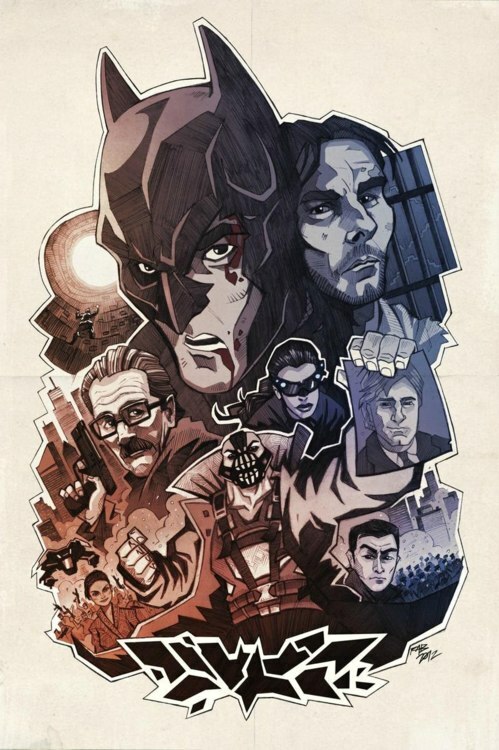 Fortunately, we discovered a group of fanboy graphic designers who share our excitement and sketched some insane one-sheets for the year’s biggest film. 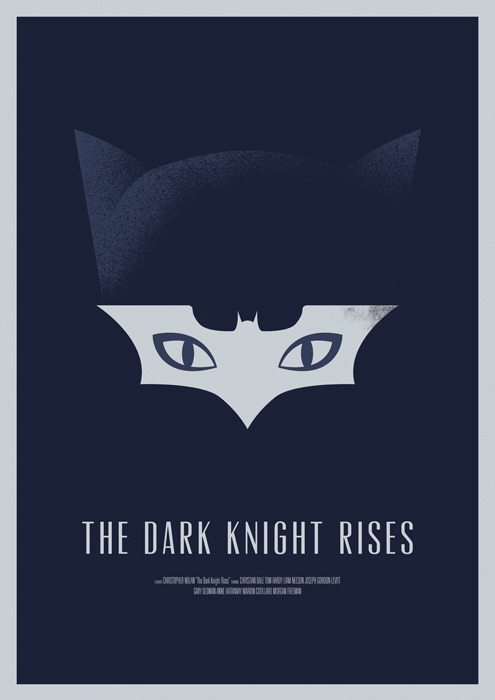 We’ve already snagged an awesome collection of posters a few months back (view here), now we’ve gathered some extras for your viewing pleasure. 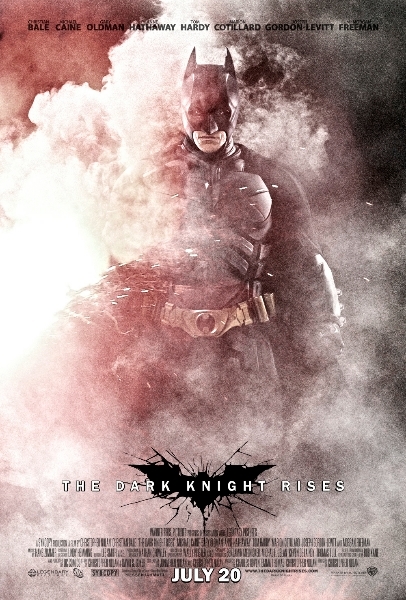 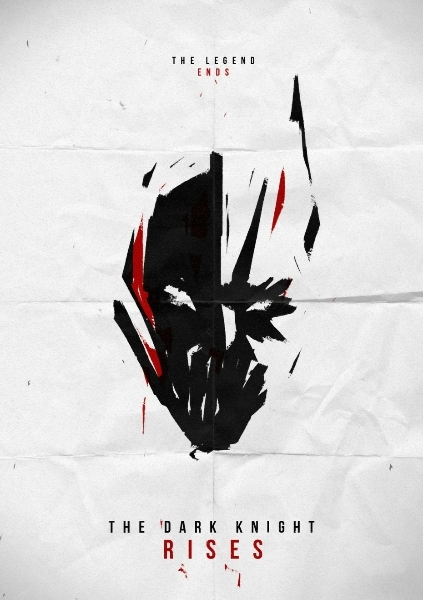 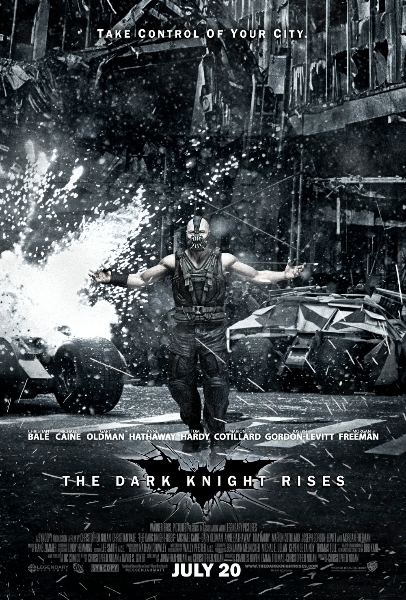 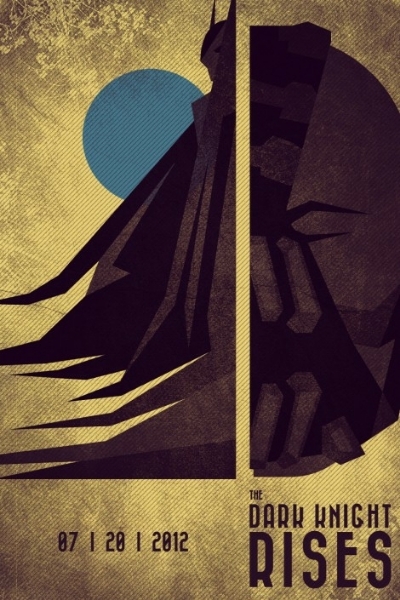 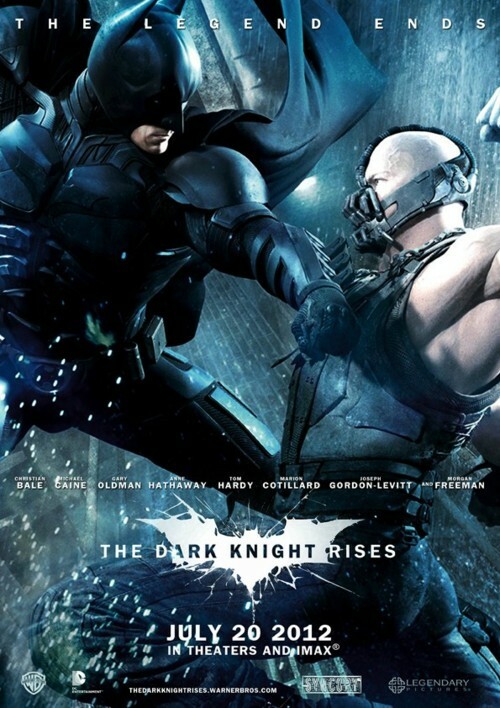 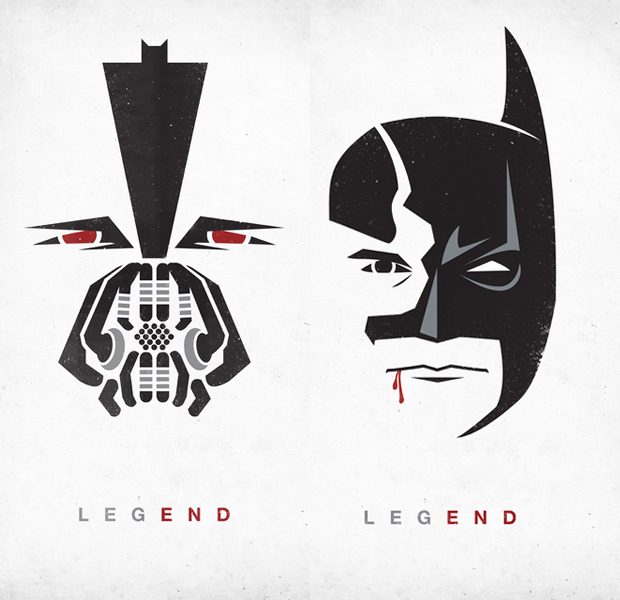 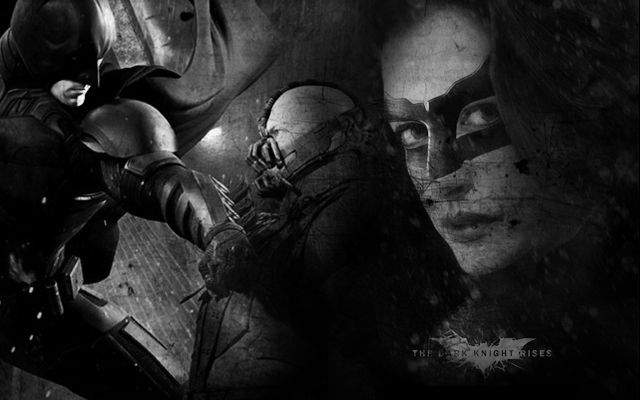 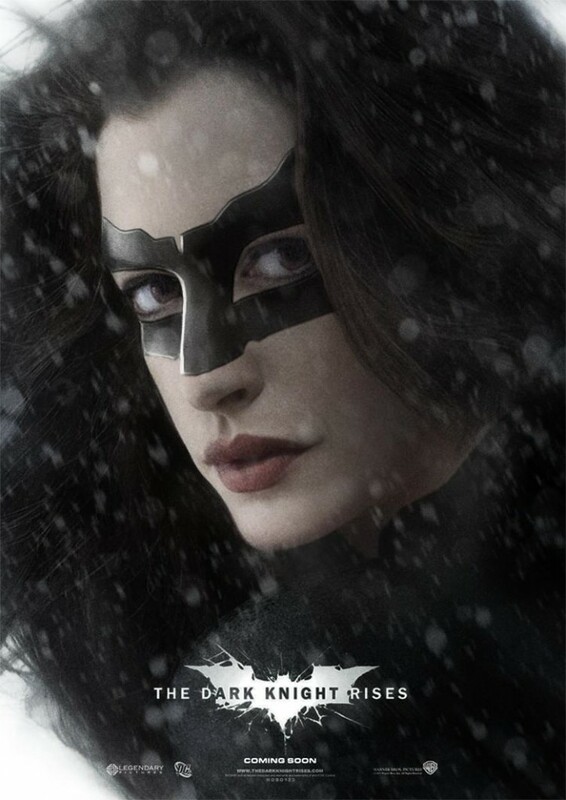 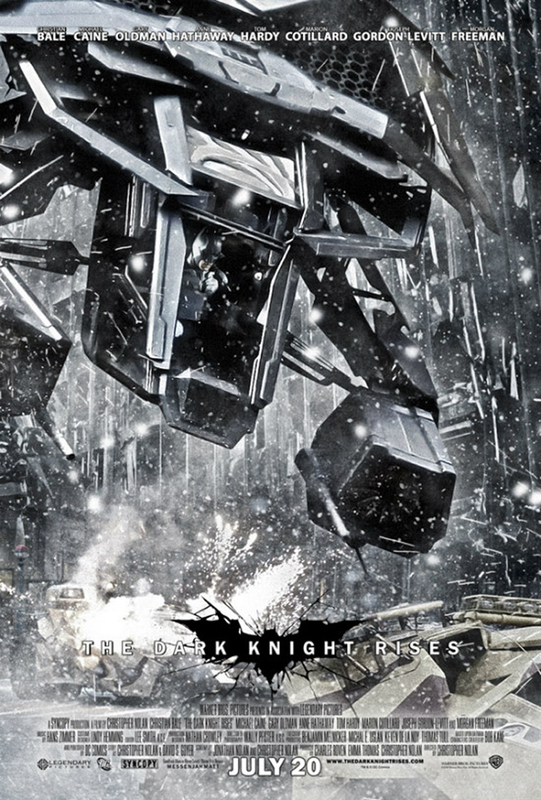 Here’s a look at 15 More Dark Knight Rises Fan-Made Posters. 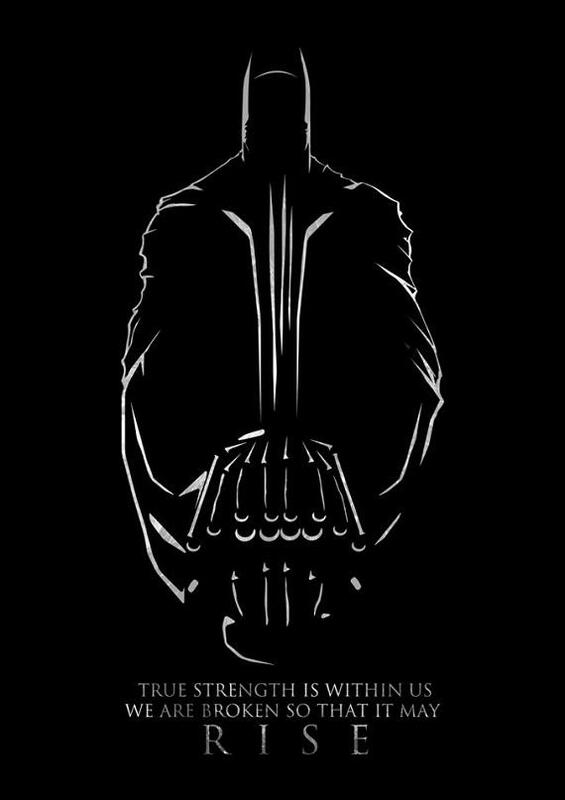 TAGS » 10-more-awesome-dark-knight-rises-fan-made-posters, awesome-dark-knight-rises-posters, bane, batman-creative-art, batman-fan-made-posters, Christian Bale, dark-knight-rises, dark-knight-rises-art, dark-knight-rises-fan-made-posters, dark-knight-rises-official-poster, dark-knight-rises-poster, dark-knight-rises-posters, DC Comics, deviantART, featured, Tom Hardy, Warner Bros.